A deer that knows all the hunting techniques of a Tiger will never fall prey to a Tiger! A Tiger that knows all the rescue techniques of a deer will never fall prey to a deer.! Everything you need to know about Pench Tiger Reserve! The Reserve gets its name from the Pench River that flows, north to south, 74 km through the reserve. 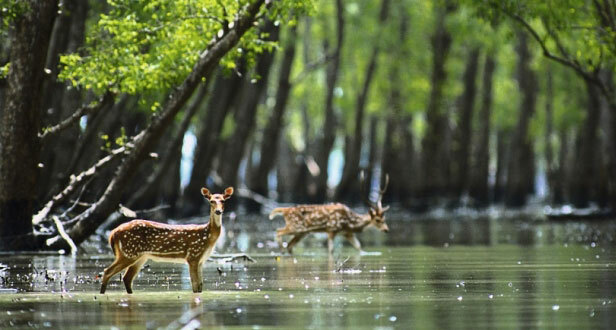 The Pench River bisects the Pench Reserve into two nearly equal parts. 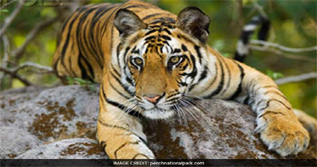 The Pench National Park and Tiger Reserve extends over an area of 257 sq. km. in the lower southern reaches of the Satpura hill ranges, along the northern boundary of Nagpur District. It was declared a National Park by the Government of Maharashtra in 1975 and received the official status of "Tiger Reserve of India" in February 1999. Rich in its biodiversity, its terrain defined by hills, valleys and the occasional precipitous slope, Pench is an important ecosystem supporting an abundance of flora and fauna, including a rich variety of aquatic life. Not surprisingly, the beauty of this part of central India has earned much literary attention. 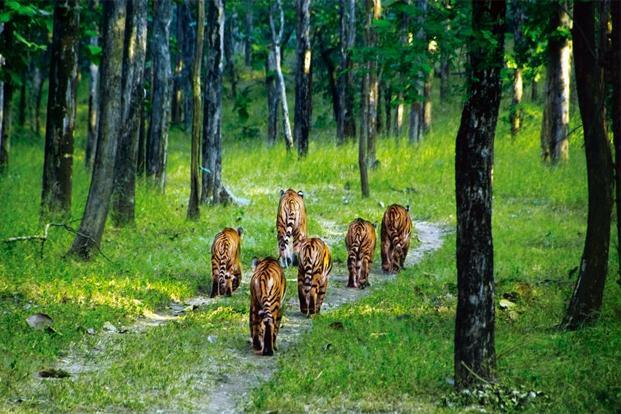 Bor Tiger Reserve is a wildlife sanctuary which was declared as a tiger reserve in July 2014. It is located near Hingani in Wardha District in the Indian state of Maharashtra. It is a home to a variety of wild animals. It is notable that Bor Tiger Reserve and some adjacent protected areas will be merged with Pench Tiger Reserve (Maharashtra) as a 'Satellite core area', to more than double the area of that well established tiger reserve. . 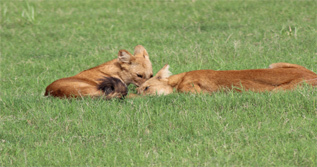 The sanctuary provides connectivity between key tiger reserves like Tadoba, Pench, Bor and Nagzira. 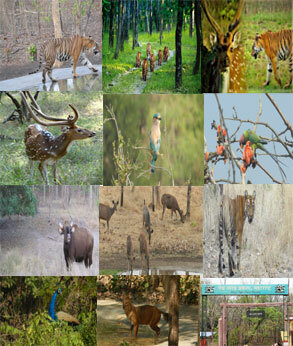 ... Umred-Karhandla Wildlife Sanctuary, is one of the most visited wildlife sanctuary, after Pench in Nagpur area. The tiger Jai, regularly sighted in the park, has migrated here from the sanctuary at Nagzira. .
Tipeshwar wild life sanctuary Location- The sanctuary is situated at Pandarkawada Tehsil, in the district of Yavatmal, Maharashtra. Know Tipeshwar Sanctuary,The sanctuary covers an area of around 148.63sq.kms and abounds in vegetation cover.The Tipeshwar Wildlife Sanctuary is a “Green Oasis” in the southern most part of the Maharashtra State and has a great significance from the point of view of wildlife and bio-diversity conservation. Painganga wild life sanctuary Location- The sanctuary is situated at Pandarkawada Tehsil, in the district of Yavatmal, Maharashtra. Know Tipeshwar Sanctuary,The sanctuary covers an area of around 148.63sq.kms and abounds in vegetation cover.The Tipeshwar Wildlife Sanctuary is a “Green Oasis” in the southern most part of the Maharashtra State and has a great significance from the point of view of wildlife and bio-diversity conservation. The Pench Tiger Conservation Foundation is a not-for-profit organization working towards conservation of wildlife (with a special emphasis on tigers). All its income is tax free under section 12 of the Income Tax Act. This area was described as extremely rich and diverse in wildlife from the earliest records available on the 16th century Deogarh kingdom (Kumar 1989).Pench Tiger Reserve (Maharashtra), as a 'Satellite core area', to more than double the area of that tiger reserve. Conserve and develop the forest cover of Maharashtra and develop them into quality dense forests while providing sustainable utilization of the Forest Resources and Indirect Benefits. Conserve and protect the existing dense forest with people participation. Control and regulate the sustainable utilization of forest resources. Welcome to the Website of the "Pench Tiger Reserve Maharashtra!" This website serves as an information gateway for those of you who want to know more about this Pench Tiger Reserve and forestry issues in Maharshtra. 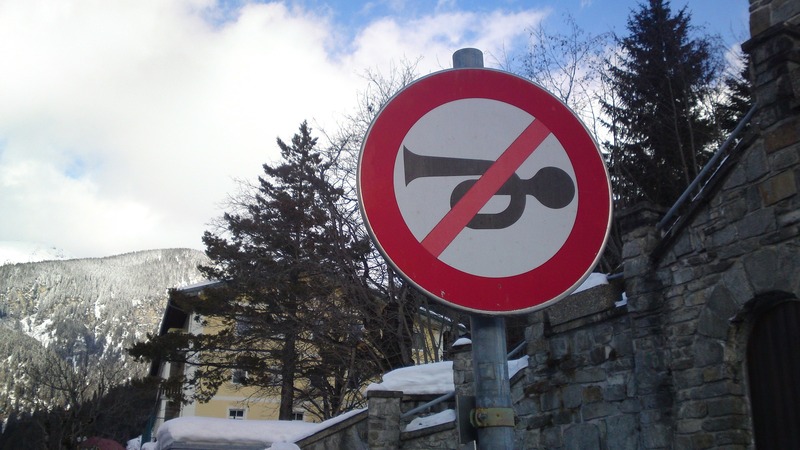 We try to be as informative as possible for a wide range of visitors. If you are a forest manager, a policy maker, a conservationist, an ecologist, a statistician, etc, we have some information for you. 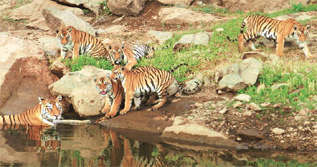 You will realise as you surf around our website that the Pench Tiger Reserve has several strategic thrusts. One of them is to manage all forest reserves in the state of Maharshtra according to the Sustainable Forest Management principles. This management system is based on our SFD model, in Pench Tiger Reserve. Offical Website of Pench Tiger Reserve Maharashtra.